Learn the original practice from which Surya Namaskar has evolved. 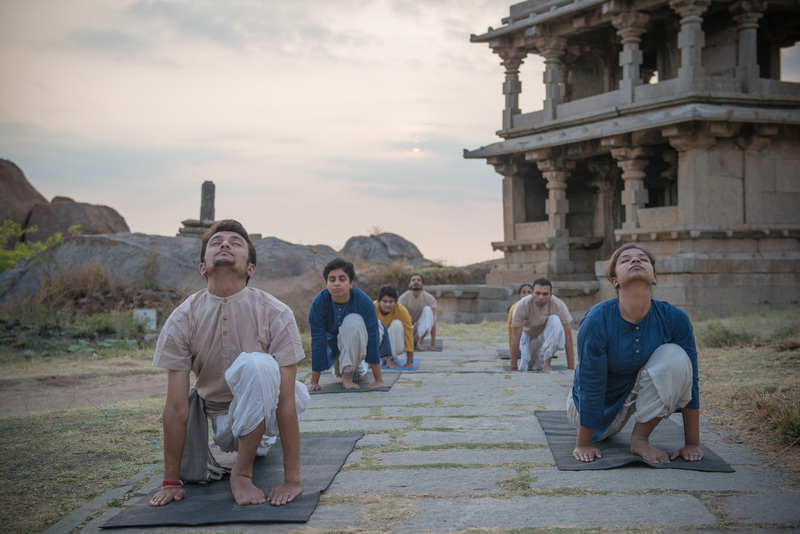 By investing 30 minutes in a day, Surya Kriya enables you to move towards a space within yourself and around yourself where circumstances are not in any way intrusive or obstructing the process of life. April 23 & 24th ,2016. II Floor in the Same Building as Decathlon, Bannerghatta Main Road. e) Bring Yoga mat (compulsary) and cushion (if necessary).f) If you have any medical conditions or had any surgery, kindly call before registering.